Polypropylene. H x W x D: 12 x 8 x 5" (30 x 20 x 12cm). 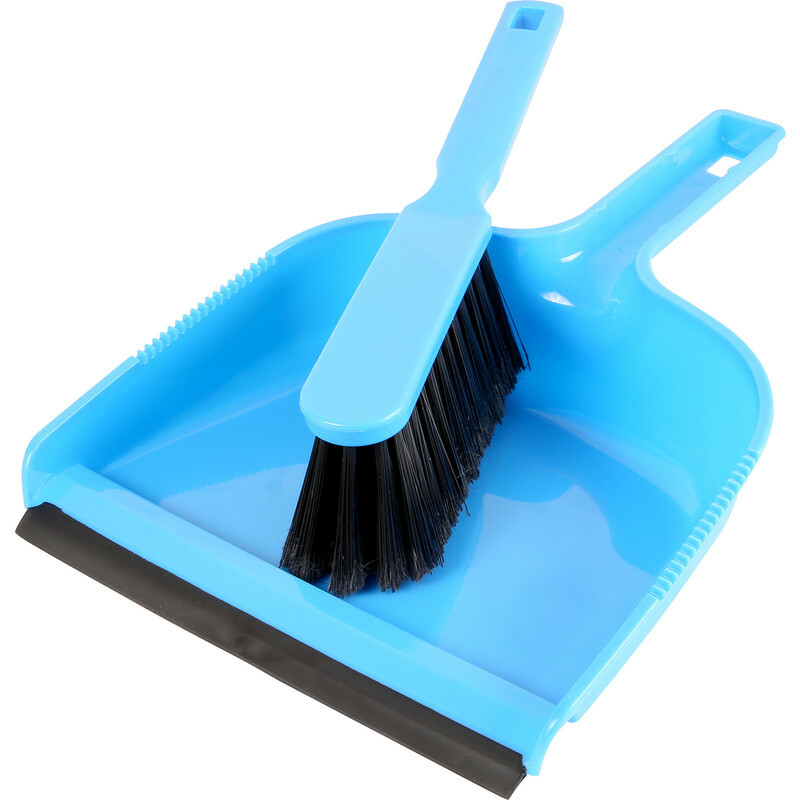 Dustpan & Brush Set is rated 4.0 out of 5 by 2. Rated 3 out of 5 by Ephraim from Not as robust as expected OK for lightweight usage.